ARTBA is accepting submissions for its “Quarterly Industry Conditions Survey” for the fourth quarter of 2016. Submissions are due by Jan. 9. The survey has provided a real-world outlook on the highway and bridge construction markets for more than a decade. It is a valuable tool in identifying and understanding market trends. The insight gathered from “on-the-ground” industry professionals also supports the association’s federal-level advocacy efforts on behalf of the transportation design and construction industry. 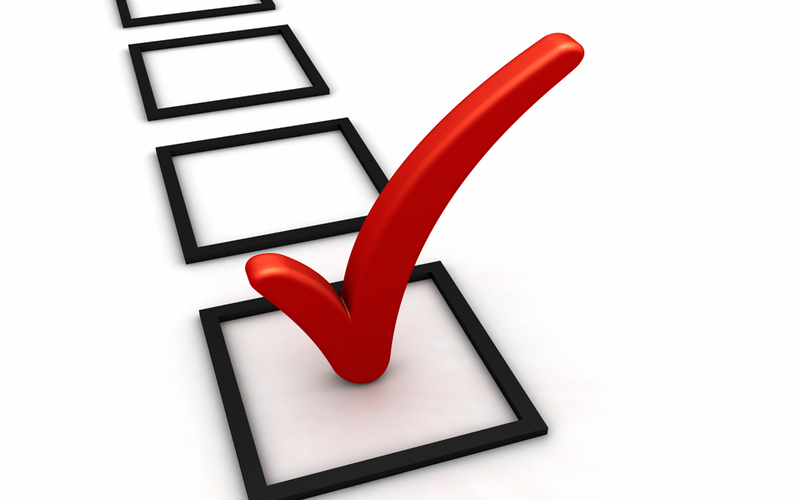 The online survey takes 5-10 minutes to complete. If you prefer to submit your responses by fax, you may use this form. Submissions are confidential. Composite data will be released shortly thereafter to participants.